Through connection to the internet, Audi Connect provides users with a wide range of exciting and useful infotainment features. With Audi Connect, it is possible to enjoy high-speed WiFi in your car. By doing this, you can have access to many social media platforms, an array of internet radio stations, real-time navigation, traffic and weather information and much more. A wide range of entertainment features include the ability to enjoy internet radio through your car’s sound system. You can also do this via any of your compatible media devices, simply by using the Audi MMI Connect app. Most new Audi models feature Audi Connect or can be specified with it, and it can also be purchased separately. Check your smartphone’s compatibility here. Once you have established that your smartphone can be matched, check that your vehicle has Audi Connect. You will also need to make sure that you have purchased a data SIM card, if you don’t already have one (some newer models come with one as standard). The SIM card is then slotted into a SIM port located in your vehicle’s glovebox. To activate Audi Connect, register with myAudi, which also enables you to customise certain aspects of the service. 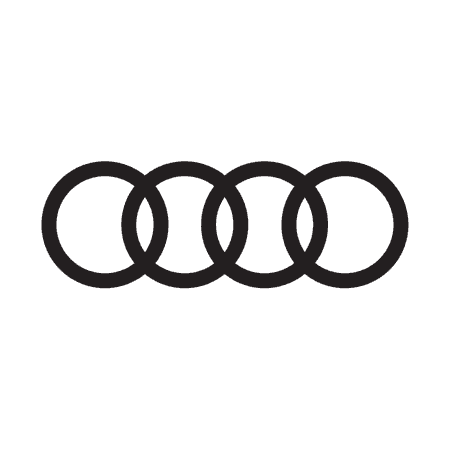 If you have any questions at all about Audi Connect, please don’t hesitate to get in touch with us at Drift Bridge. You can do so via our website at any time, or by phoning or visiting our Epsom or Walton showrooms in Surrey any day of the week.